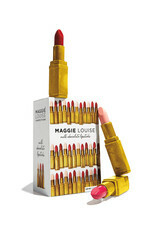 Maggie Louise Milk Chocolate Lipstick Trio - Miam! 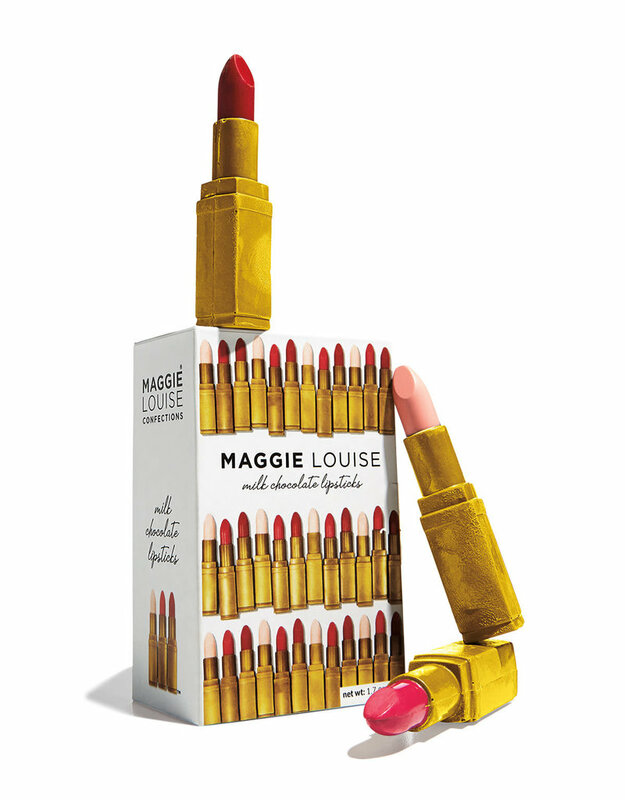 Lipstick is a woman’s magic wand. So go ahead, put on fresh lips and lift your chin; pull your shoulders back and take the world by storm. Our premium solid milk chocolates, designed by Maggie Louise Confections in Austin, TX, in soft supple pinks and an audacious bright red, are almost too lovely to eat. Almost.